This is where I will display the biggest activities that I have taken part in. DXpeditions and Contests mostly, but also some other time’s I feel I have excelled myself as an amateur radio operator. If I have directed you here to see my operating background I hope you find everything you wanted to see, and hopefully I’ll see you and your Team in the future. 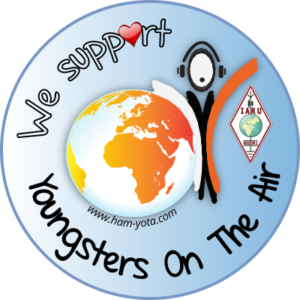 If by chance you stumbled across my page I am very grateful for all consideration in joining your contest or DXpedition group! CQWW SSB SOSB 40m LP 338 QSO's 25k Points.